If you love comfort, there are great cabins here at Beach Resort at Turtle Rock. Going for a nice hike is always enjoyable here, and there are tent sites here where you can pitch a tent. This is a good spot for RV-ing, and hope you love fishing, Beach Resort at Turtle Rock has some nice fishing. Playing a game of golf is a wonderful way to spend some time; restrooms are of course offered. are showers here at Beach Resort at Turtle Rock. A nice bicycle ride here is always enjoyable, and if you go for boating you're in luck, boating is good here at Beach Resort at Turtle Rock. Beach Resort at Turtle Rock is Pedro Gulch, and Snag Patch is an out of the ordinary place to have a look at while at Beach Resort at Turtle Rock. 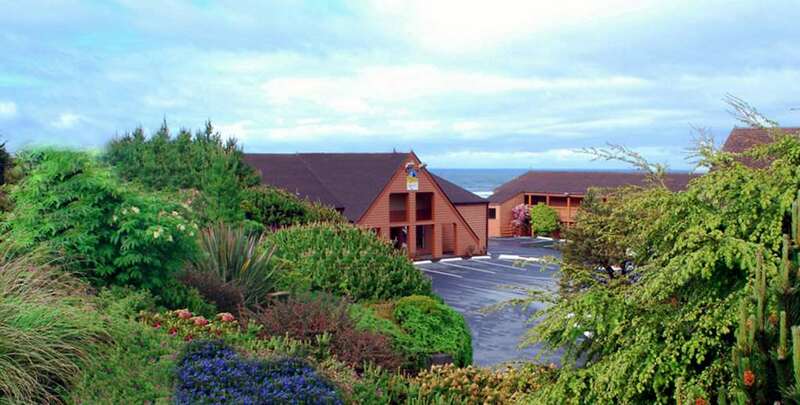 Outdoors recreation in the vicinity of Brookings, Oregon, the metro area neareast to Beach Resort at Turtle Rock. Find info on campgrounds, marinas, hiking trails, ski resorts, lakes, beaches, parks, whitewater, golf courses and more.